Logan Haus Kennels is owned by Mike Suttle. Mike has been training and raising working dogs for over 30 years. He began with the first working sled dog kennel in West Virginia where he trained Siberian Huskies and Alaskan Malamutes. At age13, he titled his first dog in obedience. Growing up on a cattle farm, he learned how to train herding dogs for livestock. Throughout his high school years, he worked as a veterinary assistant. He then spent 8 years in the United States Marine Corps where he was first introduced to the military working dog program. For the last 20 years, he has dedicated his efforts solely on working military and police dogs. He has attended over 50 military and police dog seminars and has spent thousands of hours training with the best police dog trainers throughout the world. As a breeder Mike has produced puppies that have been used in USAR, Police, SWAT, US Customs, US Border Patrol, DOD, as well as International Police, Security, Customs, and Special Operations. Logan Haus Kennels has bred, raised and prepared more puppies from birth to being selected and used for Tier 1 SOCOM positions than any other kennel in the United States. 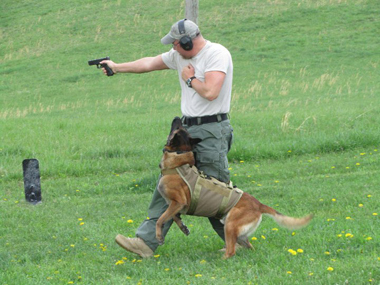 Mike has earned titles in Schutzhund, SDA, and AKC and has trained many police service dogs. 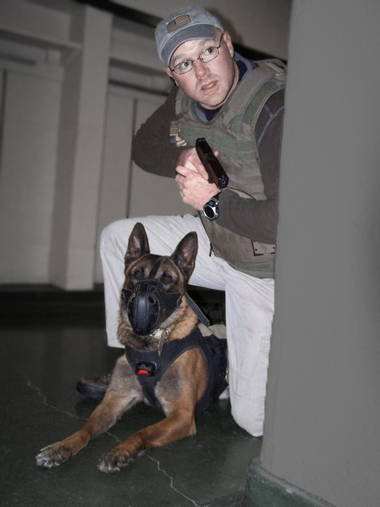 Mike has also worked as the co-owner of Signature K9 for 5 years where he developed many new pieces of training equipment and spent hundreds of hours working in the field with military working dog handlers and police K-9 handlers to discuss training and equipment issues. 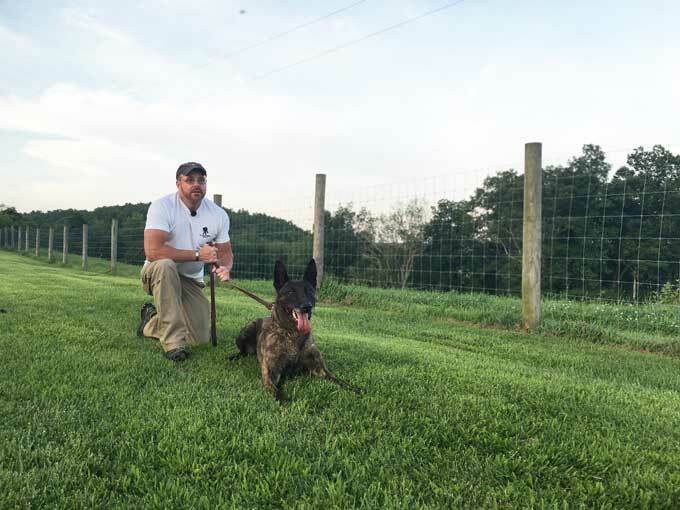 In 2013 Mike started a Canine Trainers School and has helped professional trainers from several countries to better understand dog training in the areas of shaping behaviors, bite development, and odor detection. Together with input and feedback from other trainers, Mike developed a very effective system to start and imprint puppies as young as 5 weeks old in detection work, this system is being adopted by many programs all over the World who are recognizing the benefits of starting with puppies and teaching them the skills they need as they develop into detector dogs. Mike has recently completed a 3 year rotation as an Explosives Detection K-9 handler and consultant in Afghanistan on a security contract. Mike Suttle | Logan Haus Kennels from Advanced Canine Systems on Vimeo.